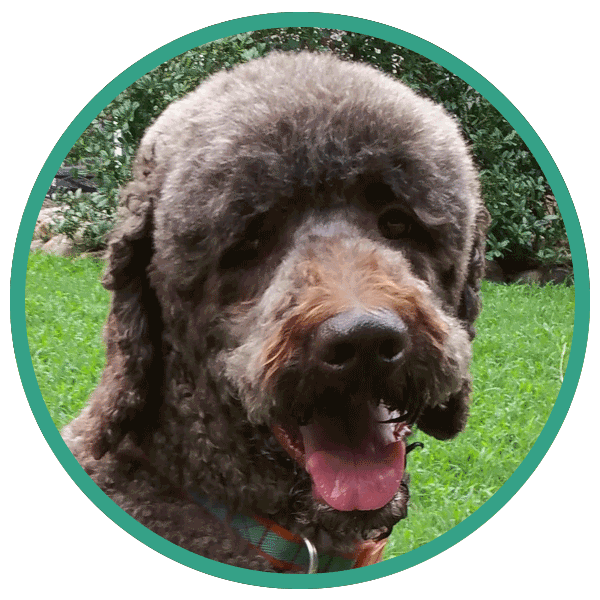 Coco excels in every measure: his health is fantastic, his temperament is a mix of gentleness and companionship with a perfect hint of playfulness. 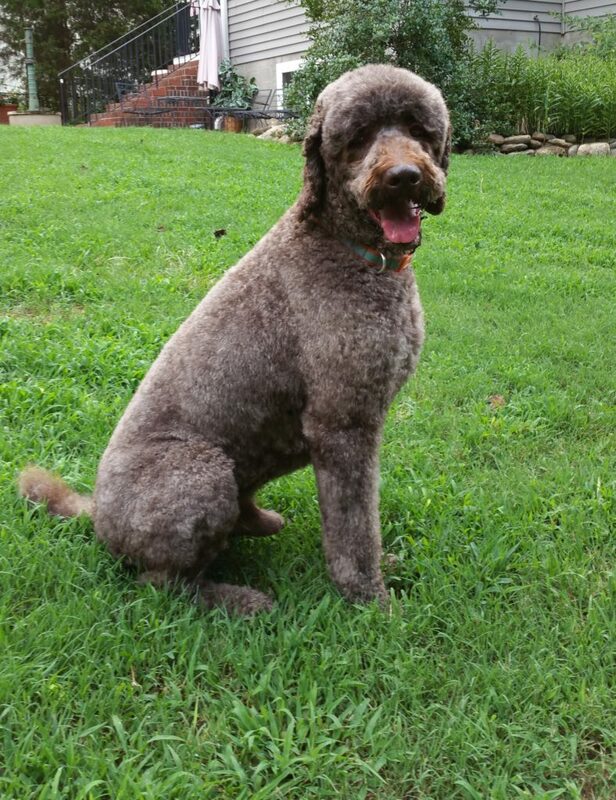 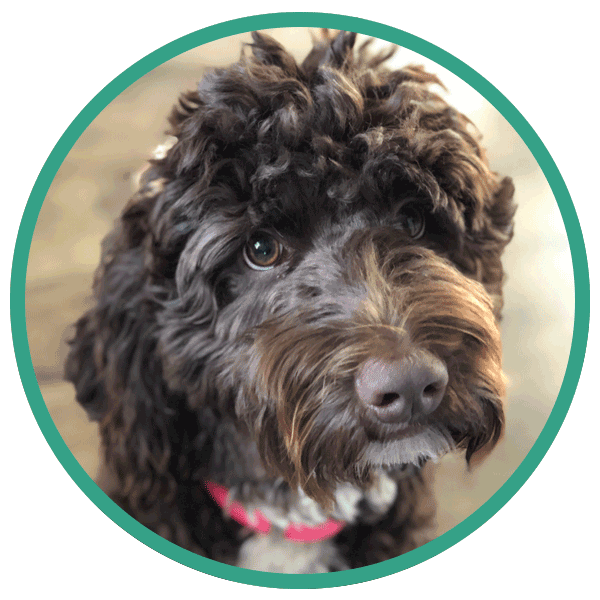 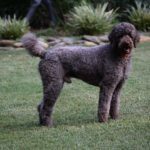 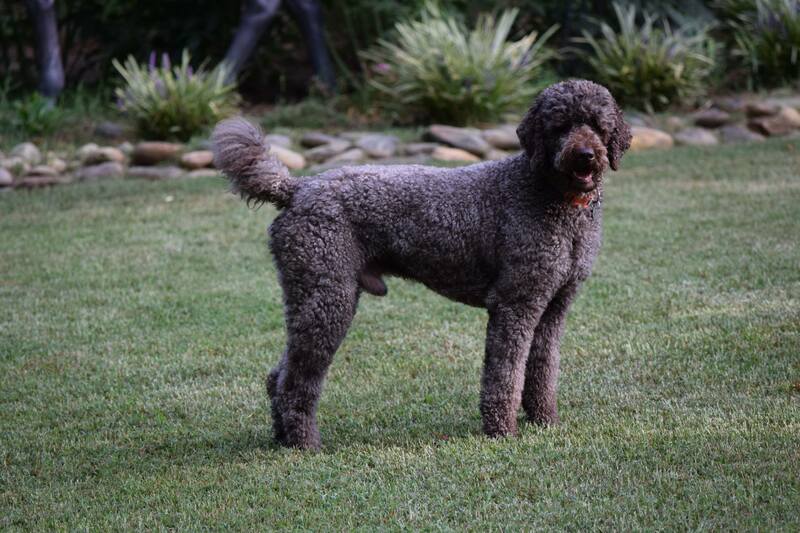 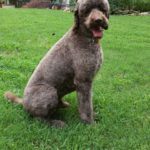 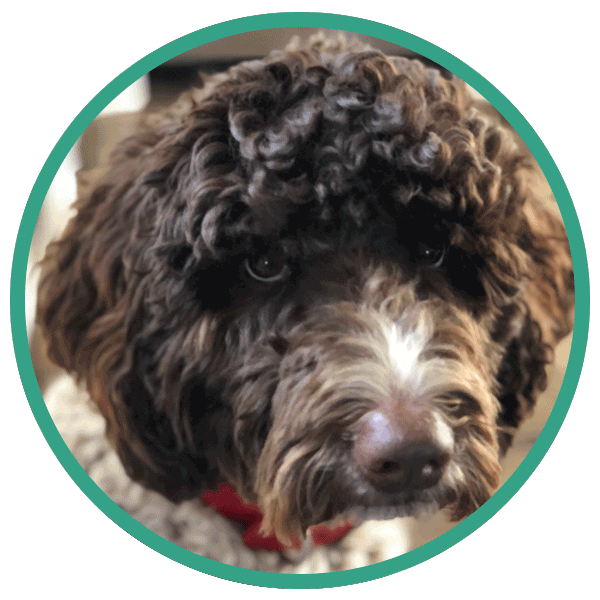 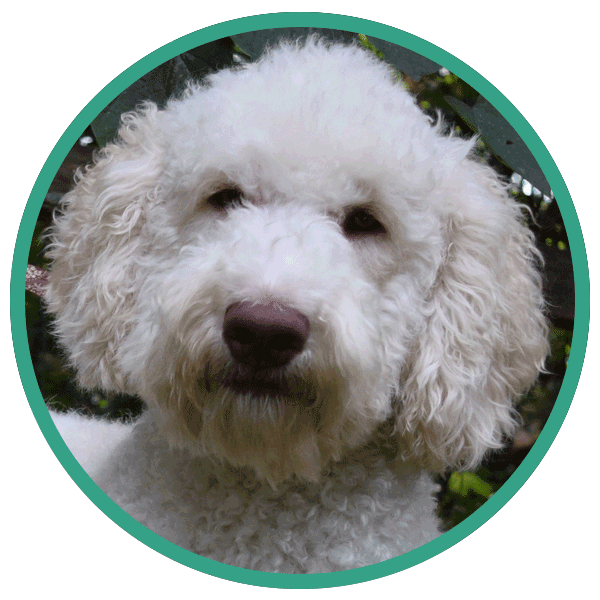 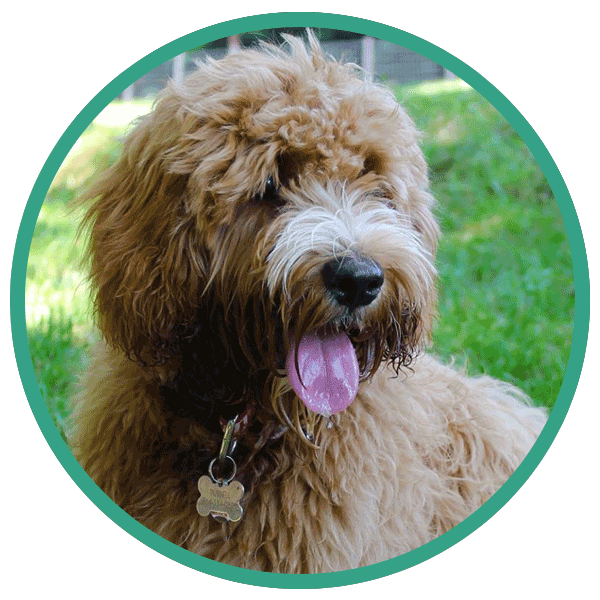 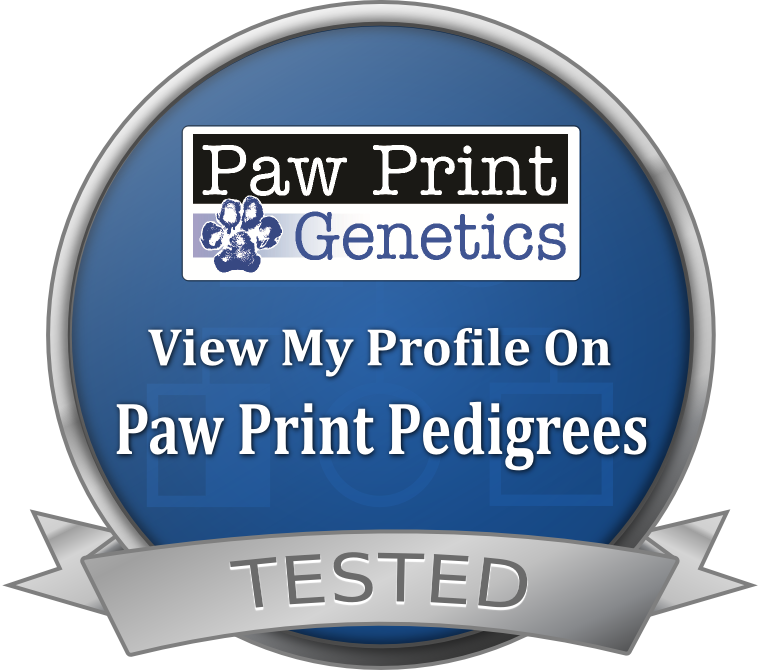 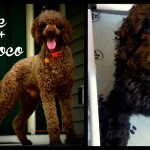 Coco pups are healthy, vibrant and smart looking doodles. 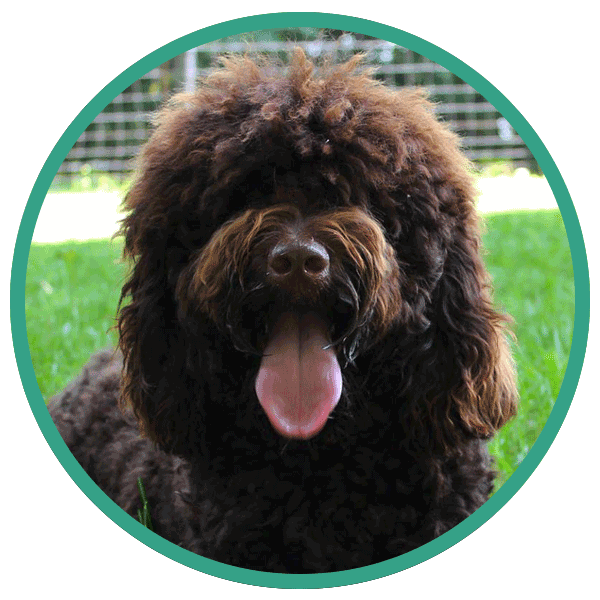 Our trainer prefers Coco puppies for service or therapy!